We all know university is a big financial investment, and money often plays a part when deciding whether or not to continue into higher education. 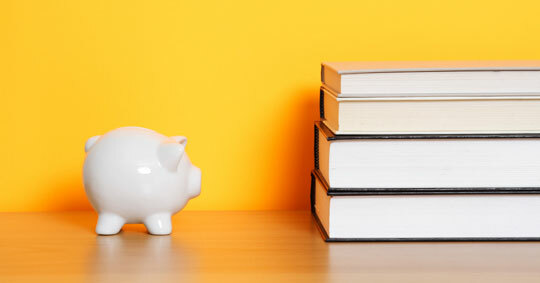 Not only is it important to apply for student finance and find out what loans you’re entitled to, but you should also check what scholarships and bursaries may be available through your university – these often include academic/sporting/music scholarships, income-related bursaries, and departmental funding. When you know how much you are going to be receiving over the academic year, you can begin to budget, which will ensure you get the most out of your income. One of the first things to remember is that your student loan is typically paid in three instalments at the start of each term – this means that although your bank balance may look healthy to begin with, that amount will need to last you for the whole term. Finally, it’s important to monitor your spending regularly, and avoid any unnecessary money stresses that may affect your studying.